Jordan is a rising senior at Florida State University School (Florida High). 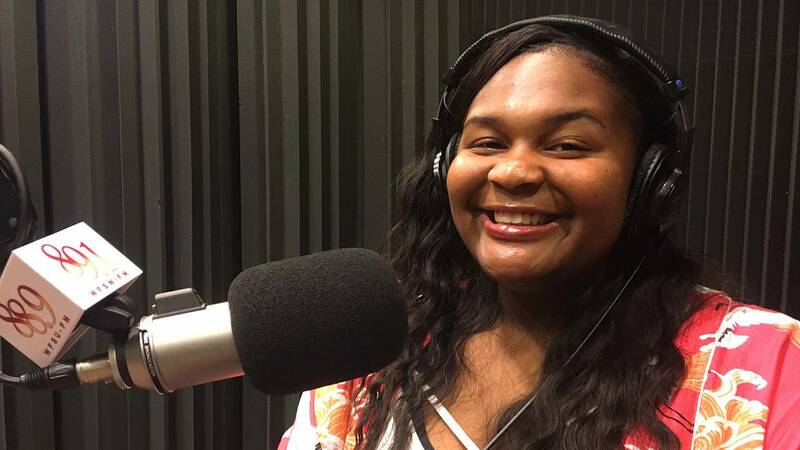 For the past three summers she has participated in the Tallahassee Future Leaders Academy, a program sponsored by the City to provide paid work experiences for students. This program has provided her the opportunity to learn about financial literacy, work place etiquette as well as how to communicate more effectively. She has also learned that there are some really interesting jobs in Tallahassee. All of this has helped her have a better sense of her future.